Plan your trip to coincide with the monthly First Friday Art Walk, especially along Roosevelt Row, where visitors will find Hot Box Galleries, curated by Phoenix Institute of Contemporary Art, which are three repurposed shipping containers with 21 exhibitions by emerging Phoenix curators and artists, changing routinely. 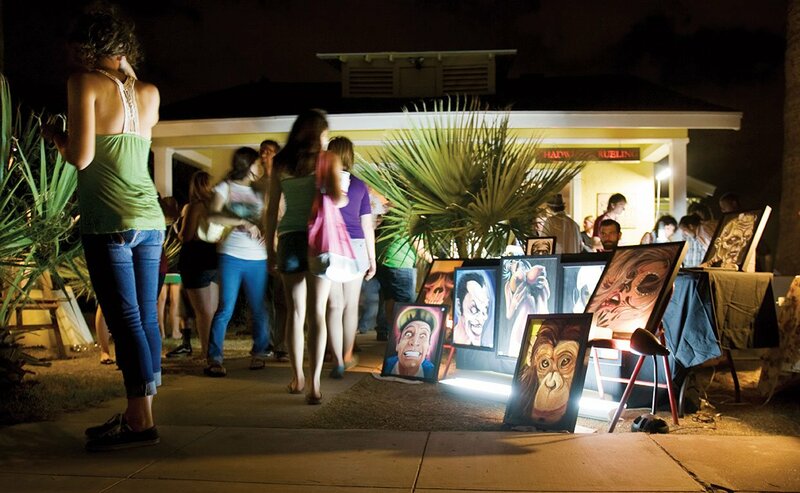 In addition, tour art galleries and cultural venues from 6-10 p.m. And while this is a totally walkable event, there is a free trolley you can take to cover more ground. Missing a First Friday? Try out Third Fridays, which are more geared for gallery-going art lovers. 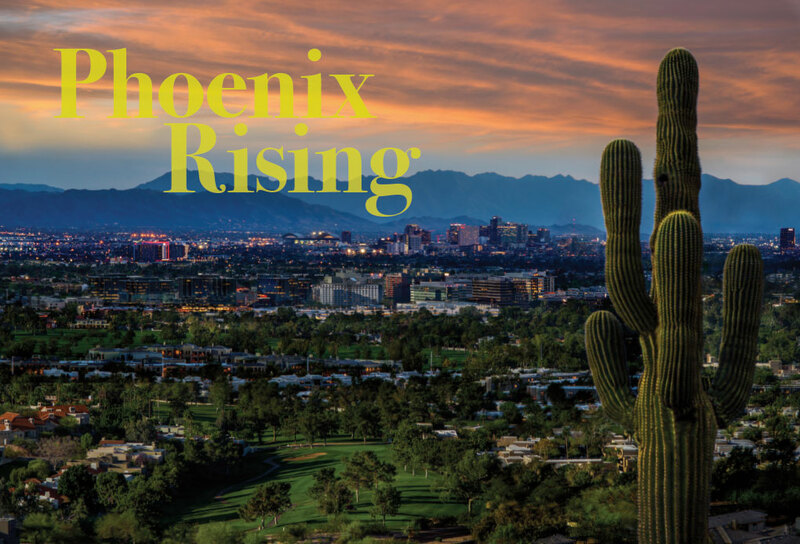 Modern Phoenix Week may be over for this year (the event was held March 15-24), but the event’s website still details many of the hidden neighborhoods and landmarks of note. 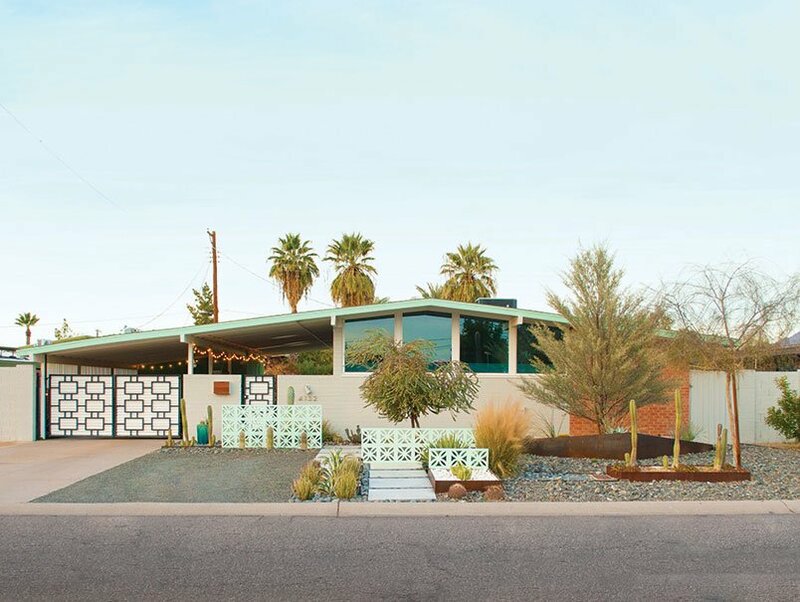 Use their maps to tour neighborhoods that have preserved their midcentury-modern look with single-level floor plans, floor-to-ceiling windows, dramatic roof lines, even carports. 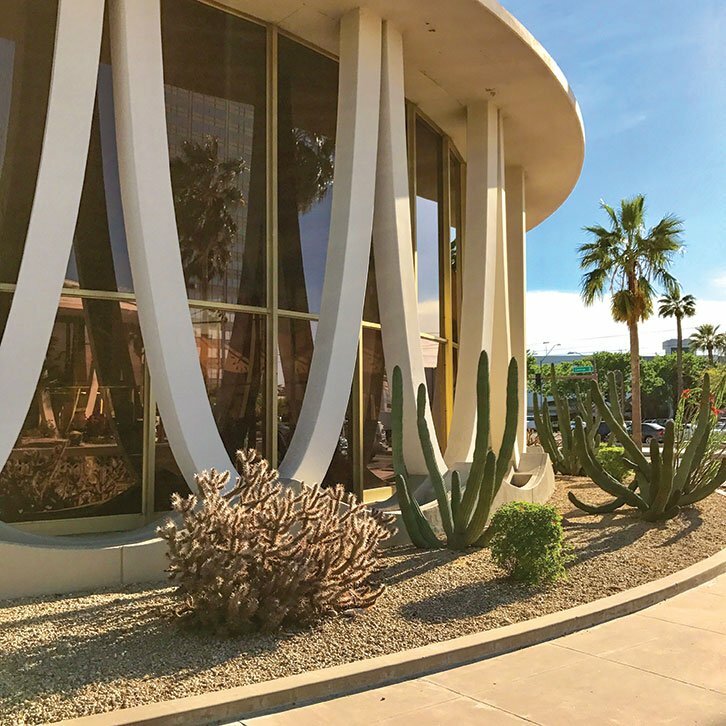 The 8-mile Midcentury Midtown bike tour (March 16) uses Phoenix’s GRID bikeshare program to explore with two experts from the Postwar Architecture Task Force of Greater Phoenix. Miss the event? You can check out many driving maps and guides in their “Lost in Stuccoville” segment of their website. Biking not your thing? Plan a trip next year for a full-access, self-driving Modern Phoenix Home Tour during next year’s festival. On this one, you get to go inside homes, all over the valley, designed by Phoenix architect Ralph Haver. Additionally, at any time, you can drive through two Haver-designed communities to see the façades of some of his iconic homes. Cruise Marlen Grove, a tract-home experiment built in 1952 using low-sloped roofs and block construction, between 10th and 11th streets, from Bethany Home to Montebello Road. Another one, Windmere, is tucked away between 45th Street and 45th Place, from Indian School Road to Picadilly Lane (I had friends who lived here). Built in 1955, this U-shaped neighborhood features homes with low-pitched rooflines and full-glass picture windows. Play ball. 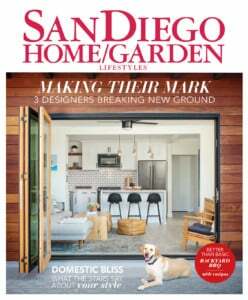 My mother, who reads this magazine cover to cover each month (thanks, Mom) and is hands-down the biggest baseball fan I know, would be very disappointed if I didn’t mention the highlight of her spring in Arizona. Fifteen major league baseball teams, including the San Diego Padres, play more than 200 games in the greater Phoenix area during Spring Training, and tickets are a lot cheaper than a home game here. Take a hike. Go early since spring temperatures can soar by afternoon. Good friends of mine, Brooke and Jason Squardo who live in Phoenix and regularly trudge up the mountains with their 7-year-old, Jax, recommend Pinnacle Peak, the Gateway Loop at Gateway Trailhead, Dixie Peak (also known as Two-Bit Peak) at Phoenix Mountain Preserve and Holbert Trail to Dobbins Lookout at South Mountain as the most scenic treks in the valley. Some are heavily trafficked but for good reason. Oh, and don’t forget your water. 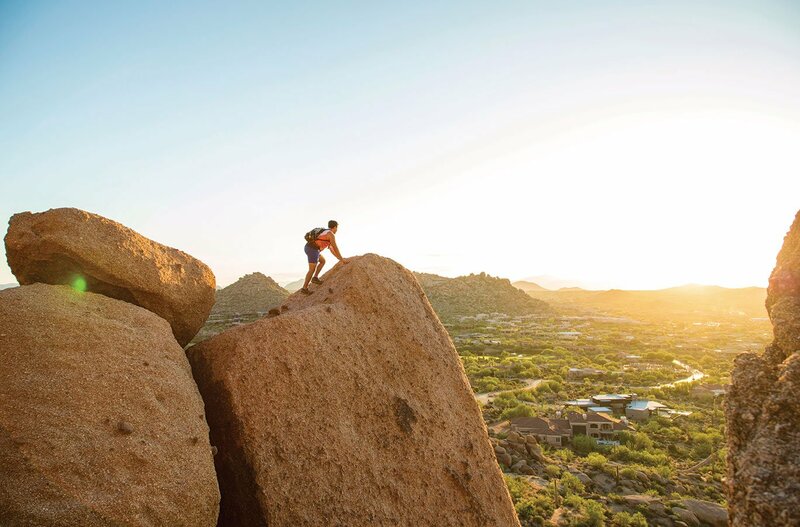 There aren’t facilities along the Pinnacle Peak Trail. Fill your water bottle at the drinking fountain at the trailhead, and hike early weekday mornings to enjoy quiet on the path.